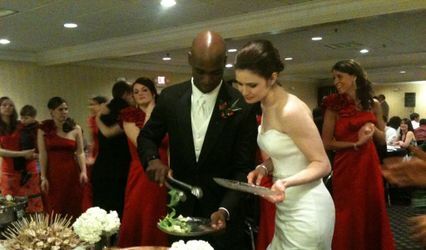 We are NEW to Wedding Wire, but we've been around for years! 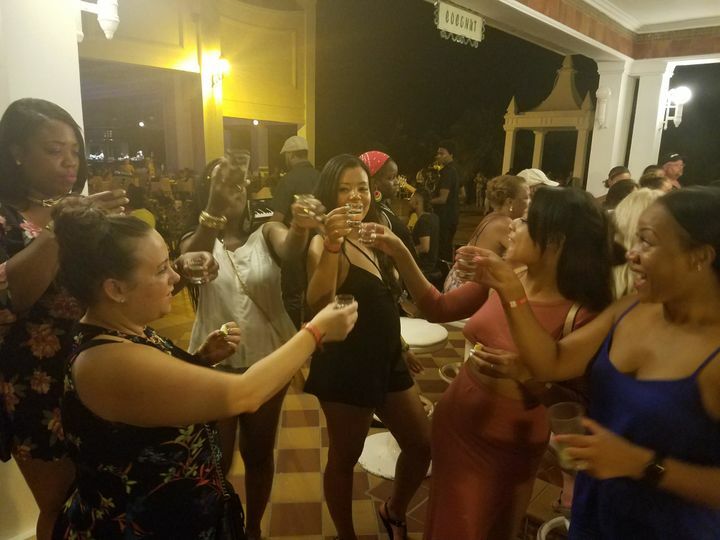 Please visit https://www.gigmasters.com/bartender/garnishedevents for live reviews of our services and visit www.garnished-events.com to view our gallery! 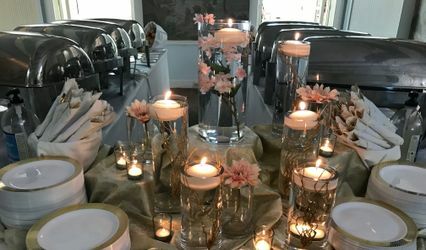 We at Garnished Events are so excited to work with you! 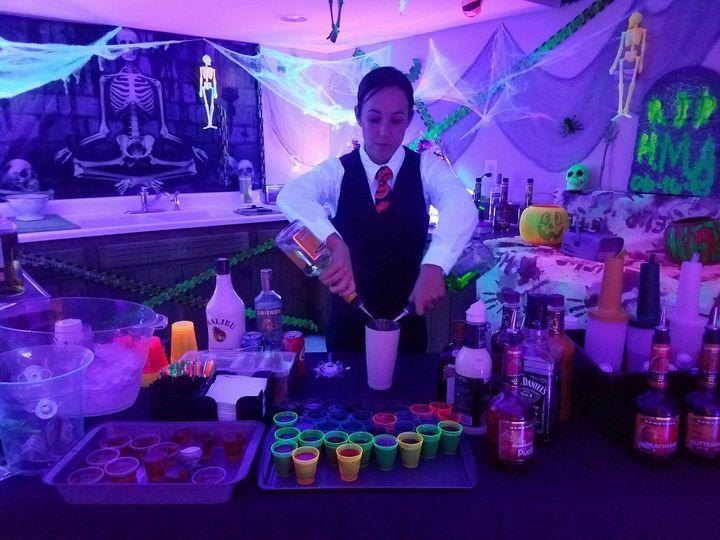 We are a group of professionals who specialize in the art of mixology. 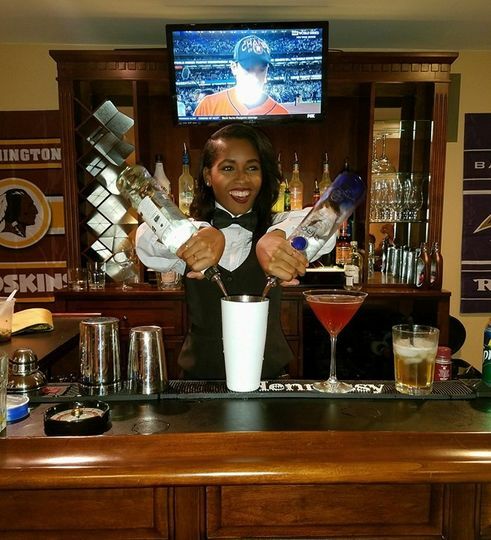 Our staff consists of Licensed Bartenders, Licensed Bar Instructors, and Trained Barbacks. 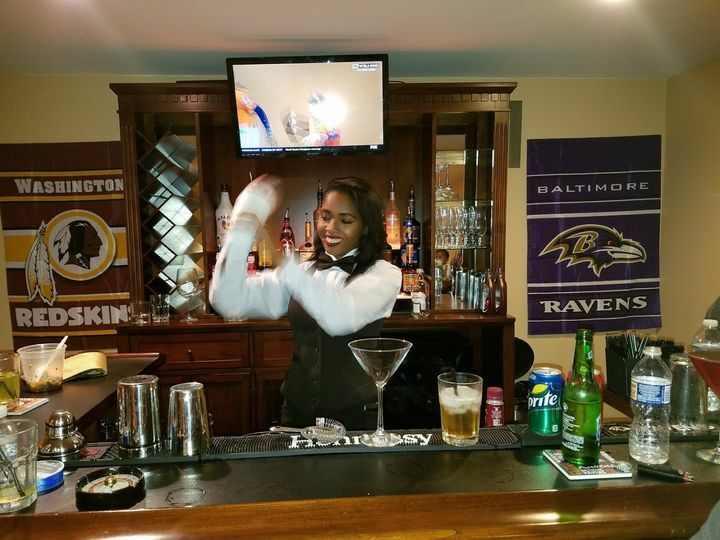 All of the staff are experienced and have worked in the hospitality and beverage industry for many years; performances ranging from elite country clubs, lounges to weddings. 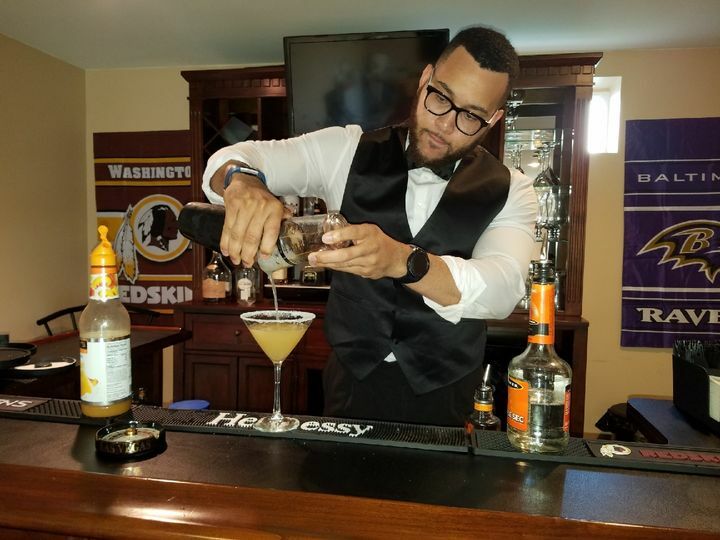 The Owner of Garnished Events, is a License Bar Instructor, who has over 15 years of knowledge and experience with liquor, the art of mixing, wines, flare and layering techniques. 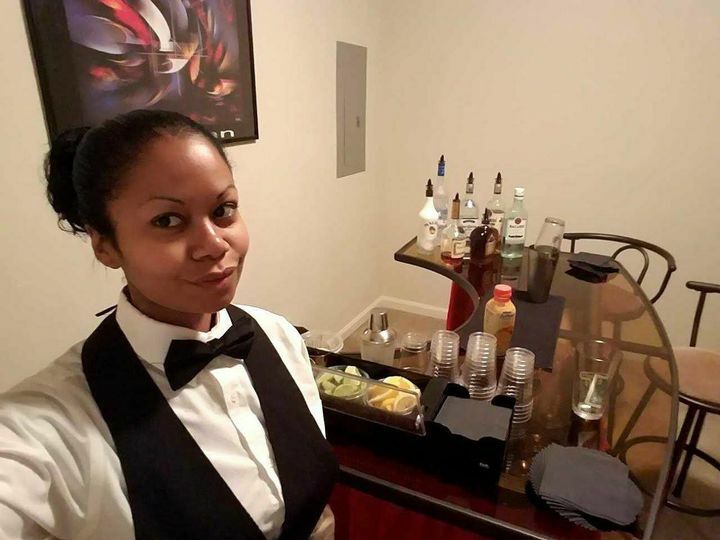 Great pride is taken in the training of staff and equipping them with all skills needed to provide outstanding service and great experiences. 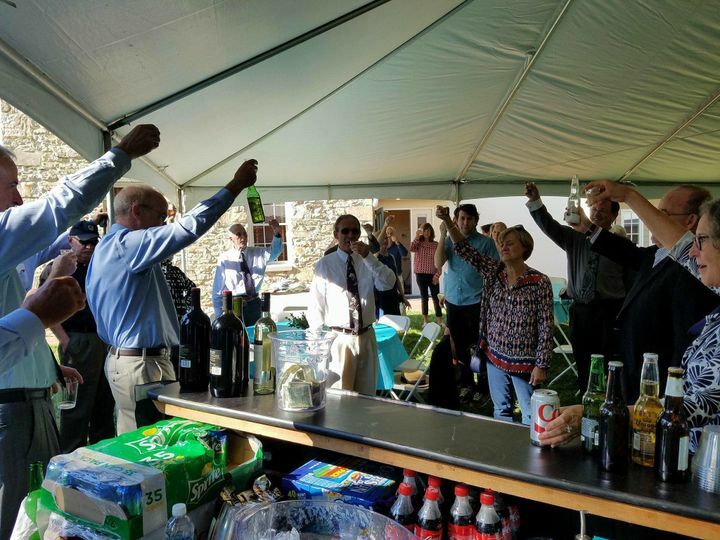 Liquor, Wine, Beer, Cocktails, Frozen Drinks! We do it all! 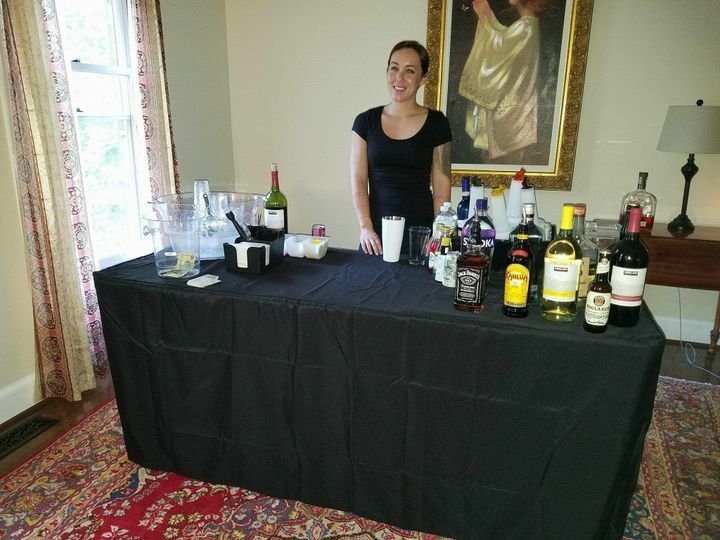 We also can provide our portable bar set up at no additional cost! 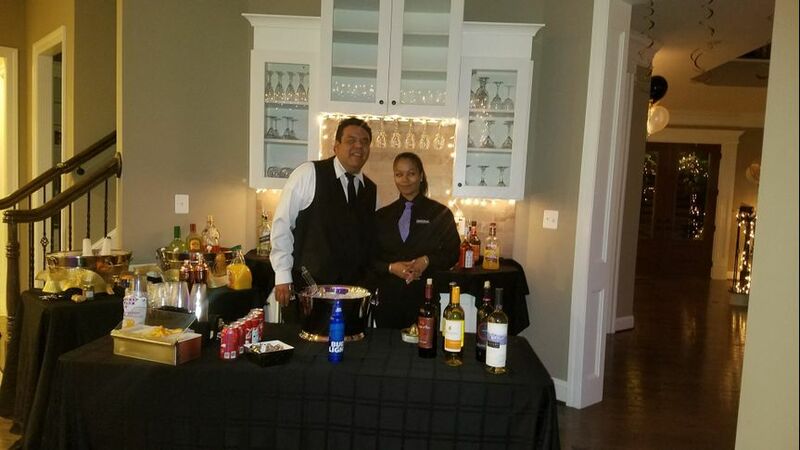 Let us Garnish your event! We look forward to hearing from you! To view our other packages please visit our website. Mixers, Sodas, drinkware, and ice are included in the upgraded Gold Package. 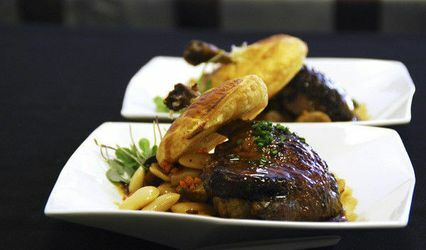 www.garnished-events.com our services begin Hourly at $40/Hr!